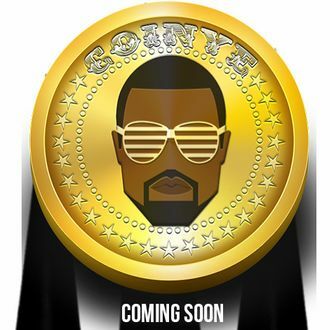 The PR-savvy creators of the soon-to-launch CoinYe West sure hope so. But, just in case Kanye isn’t into the idea of his name and cartoon image being used to compete with the likes of Bitcoin and recently hacked Dogecoin, they’re keeping themselves anonymous. 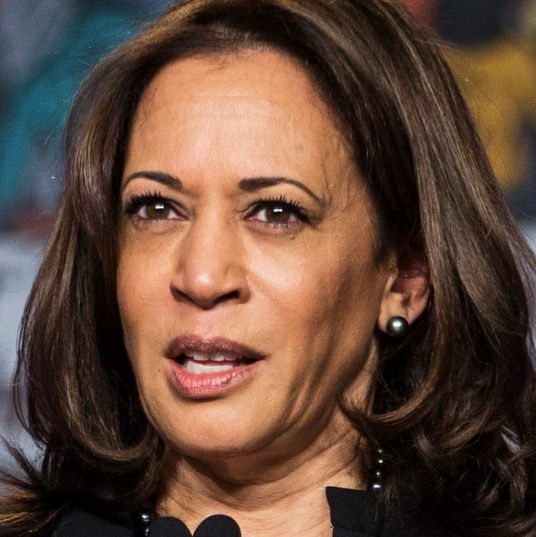 As the CoinYe people explained to Vice, “We hope [Kayne] loves it, but if he doesn’t, he really isn’t someone we want to piss off.” We guess it all depends on whether or not the Illuminati sees online crypo-currency as a threat to its control over the world economy. Will Kanye Use the Currency Named After Him?